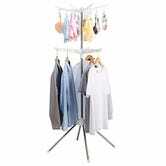 We all know that hang-drying clothes is better for them in the long run than using a dryer, but it’s just such a pain to find places to hang them all. 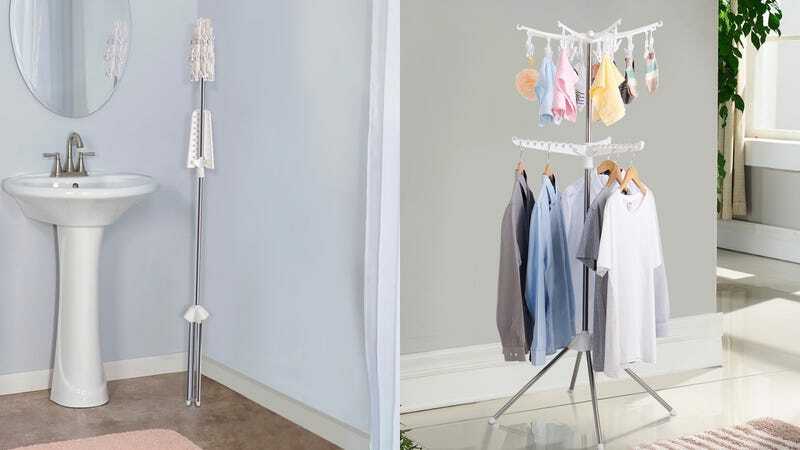 This $22 rack looks to solve that with two tiers of drying racks, built-in clothes hangers, and a fold-up design that allows it to fit into the corner beside your washing machine when not in use. Be sure to enter code 8RBKTK95 at checkout.